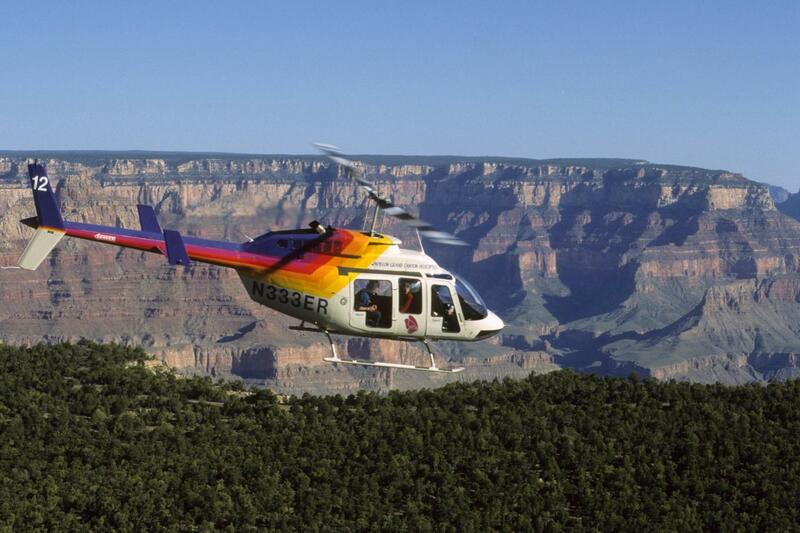 The Grand Canyon Connoisseur with Helicopter Tour is an all day adventure. It begins with shuttle transfers from your Las Vegas hotel to the Boulder Terminal. 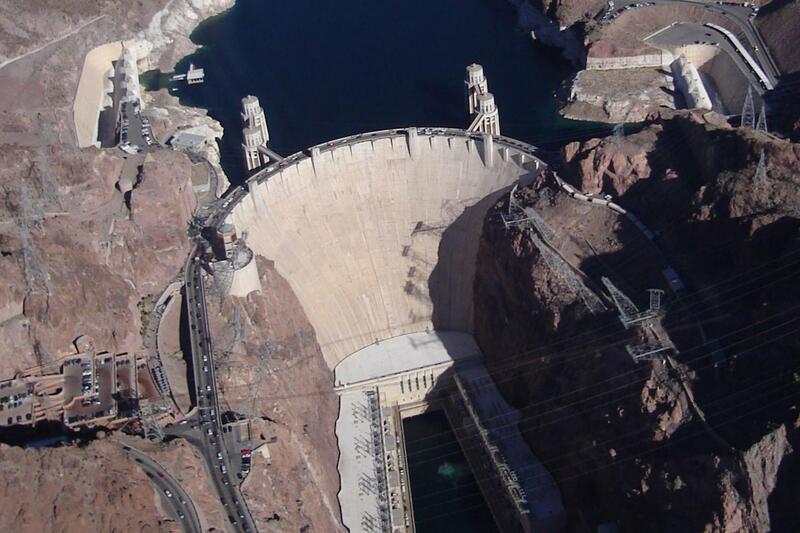 Board a fixed-wing airplane for your flight over the famed Hoover Dam, Lake Mead and the winding Colorado River. 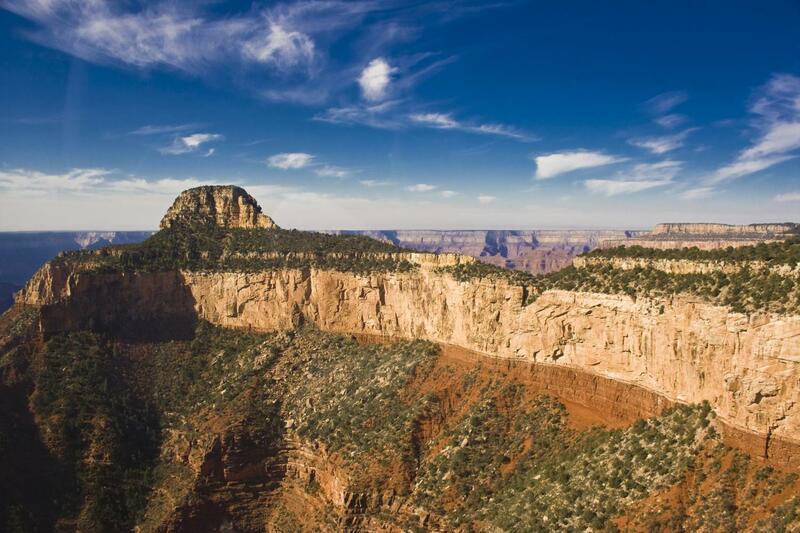 Once you arrive at the Grand Canyon National Park, you will board a helicopter for your 25-30 minute tour over the Grand Canyon’s North and South Rims.The views by helicopter are guaranteed admirable, providing you the most colorful and dramatic landscapes the canyon has to offer! 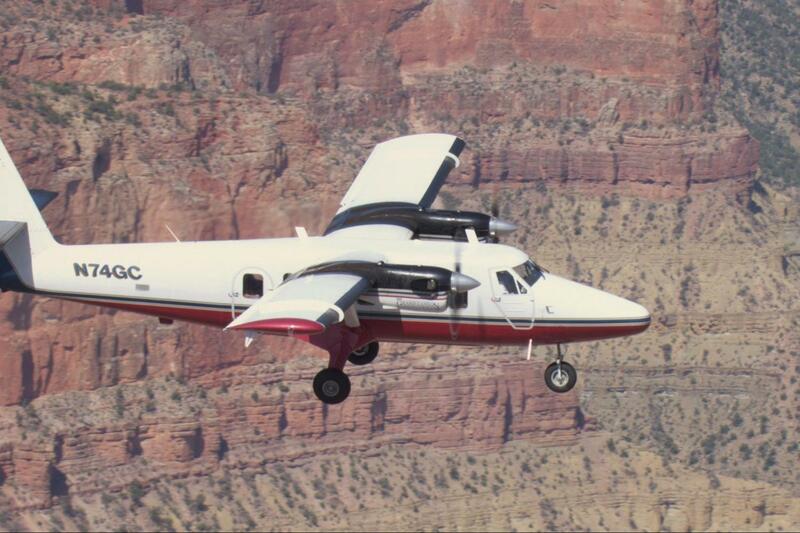 After your experience by air, prepare for more astonishing views by ground, which include transfers to the Grand Canyon National Park’s most scenic lookout point. Enjoy a box lunch and photo taking during your exploration before boarding your airplane for your return flight to Las Vegas. 9.5 hours hotel to hotel. 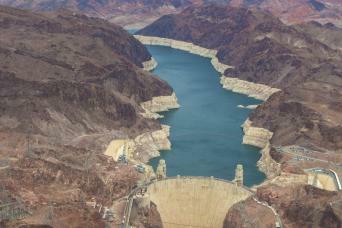 1 hour 10 minutes en route and includes aerial views of Hoover Dam, Lake Mead, and the Grand Canyon. 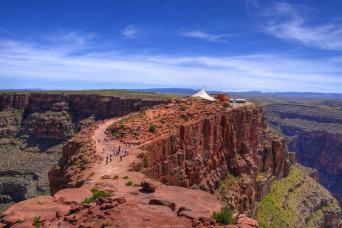 Upon arrival at our private terminal, guests board a waiting motor coach for transfer to the canyons rim. 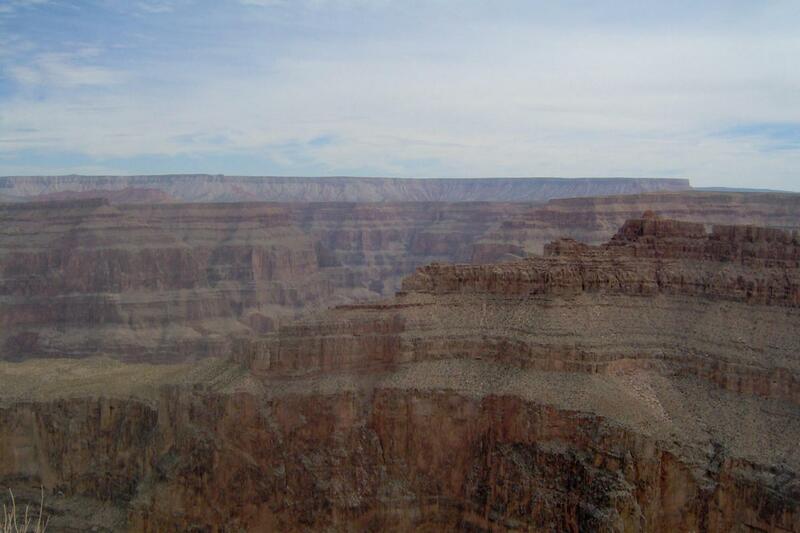 Visit 1 of the most popular viewpoints for picture taking. A box lunch will also be provided. 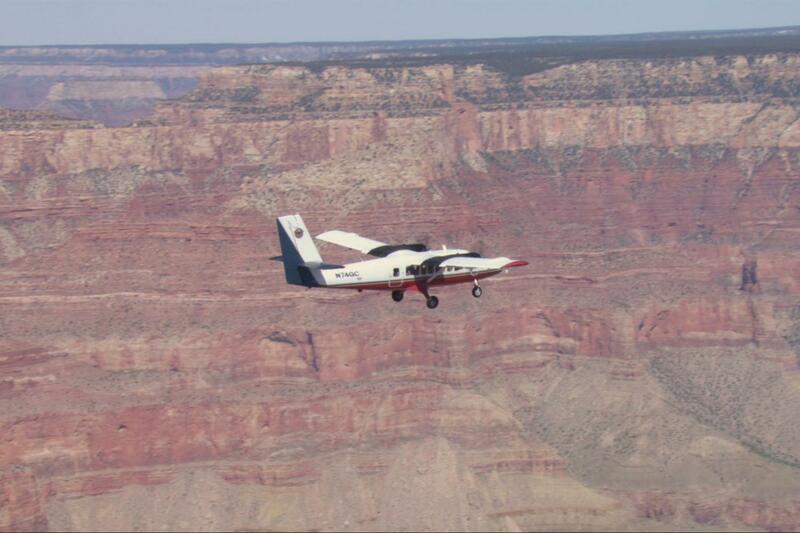 Soar out over the deepest and widest portions of Grand Canyon. 1 hour 10 minute flight back to the terminal. Once you are back, you will be loaded onto a motor coach and taken back to your hotel.